Happening Now…. God is wonderful…God is wonderful. On my way to see my mother inlaw with my family this evening, my sister inlaw whose family house is directly opposite the LGA health centre (Iji Nike Cottage Hospital, Near Enugu East Development Centre Nkwo Nike) flagged us down (we didnt plan to stop by ), few minutes later a young man in his late twenties ran in panting….”my wife is in Labour in that health centre and there is nobody there” . 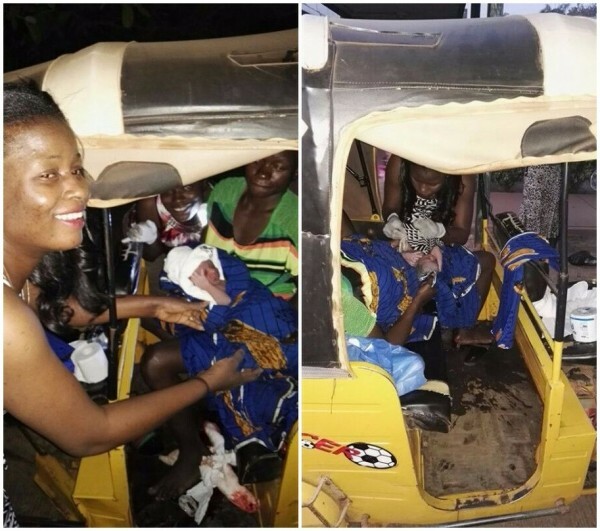 In less than 5 minutes a mobile hospital was set setup in the “keke” that brought in the woman. 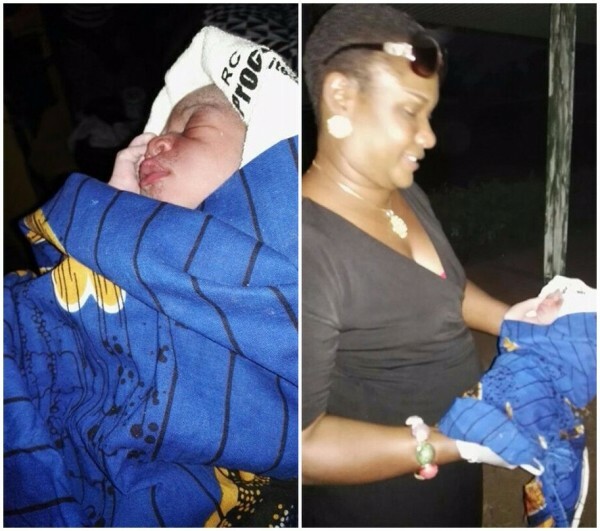 To the glory of God, The woman delivered a bouncing baby boy at 6:30pm 01/01/2016. My sisters inlaw turned nurses instantly and the torchlight in my phone provided the lighting.